It is no secret that I am somewhat of a Sherlockian (for those who don't know, that means I'm obsessed with Sherlock, the BBC's update on the classic Conan Doyle stories) hence the name of this blog. 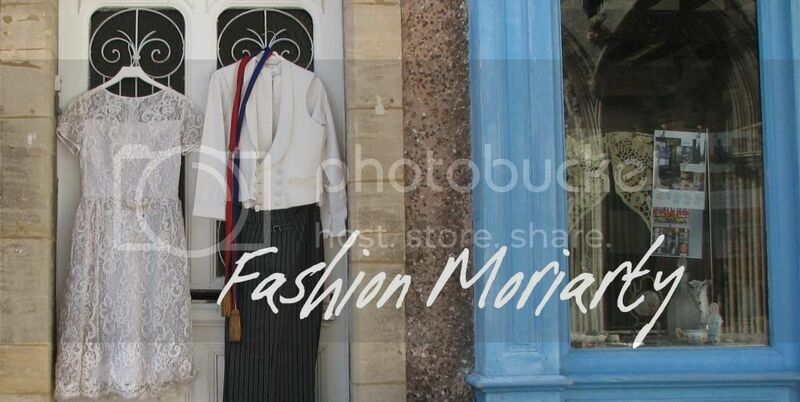 If you've read my post 4 Reason why Moriarty is better than Sherlock (Sartorially), which is in fact my most viewed post ever, then you may also know that I have somewhat of a preference for Jim Moriarty's style, despite him being an evil villain. 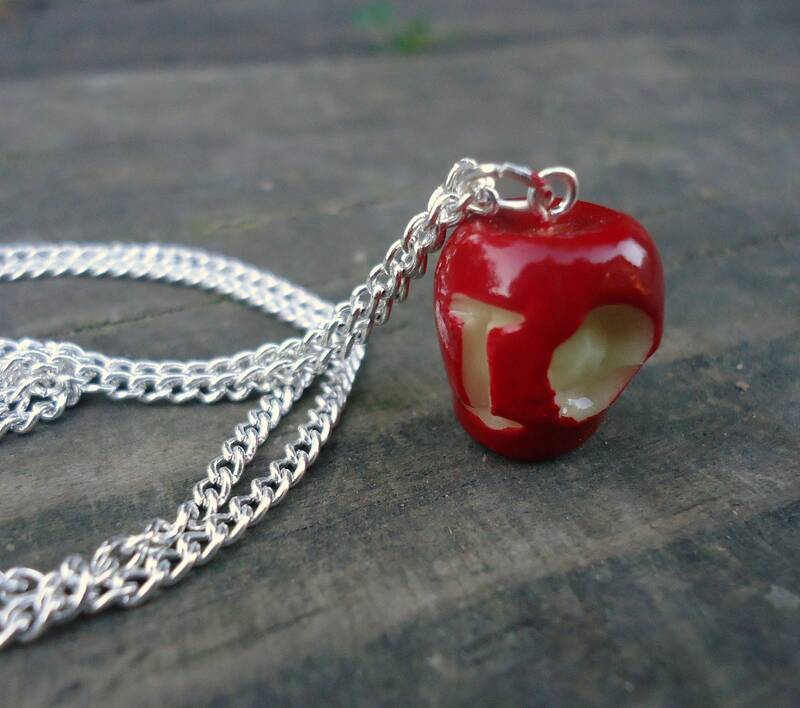 This awesome necklace comes in two different sizes, though personally I prefer the smaller one. 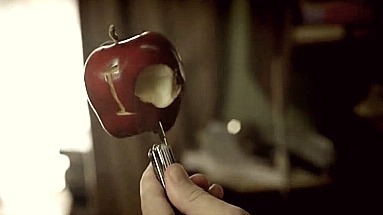 It is a reference to the scene when Moriarty visits Sherlock after the trial and carves the message 'IOU' into an apple while they drink tea. It is one of my favourite scenes in the whole show so far, and the best thing about this necklace is that only people who have also seen it will know what it means. But then even if they haven't, it's still a lovely little necklace. I think I have a nail varnish shade which would match it almost exactly if I felt like going co-ordinated.